We use gases in the cultivation of food every day. Adding certain gases to aquaculture, greenhouse, or grow facilities can boost production considerably. A different variety of gases are also used after harvest for ripening or storage. In addition to supplying your gas needs, we provide consultation and equipment for installed systems to provide higher crop yields. 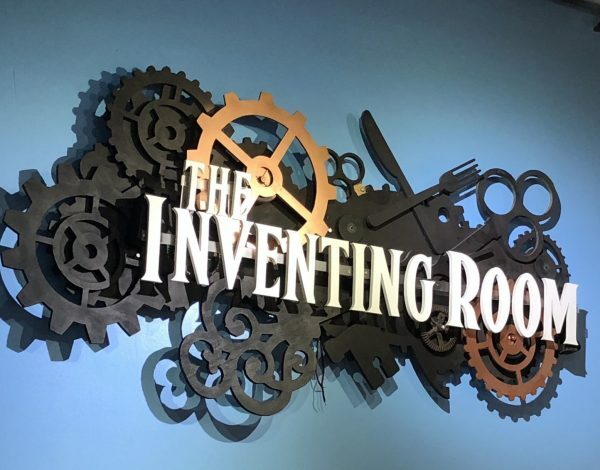 Constantly evolving, today's energy facilities require many different kinds of gases, for processes that range from treating water to producing power to extraction. If you need to store gas on site, consult with RMA for the best source design and appropriate system to fit your budget. Available, flexible, and reliable, your business can depend on our delivery. Beverage and food grade gases are utilized in food and beverage storage and production in many ways - adding sparkle to carbonated drinks, cryogenic freezing for freshness, displacing oxygen in packaging, and many more. Industrial gases play a large - and largely invisible - part in our daily lives. We deliver accurately and on time to protect your business against interruptions so your work runs smoothly. Rocky Mountain Air proudly serves the needs of hospitals, clinics, hyperbaric ward treatment centers, dentists, and all other medical industry needs. 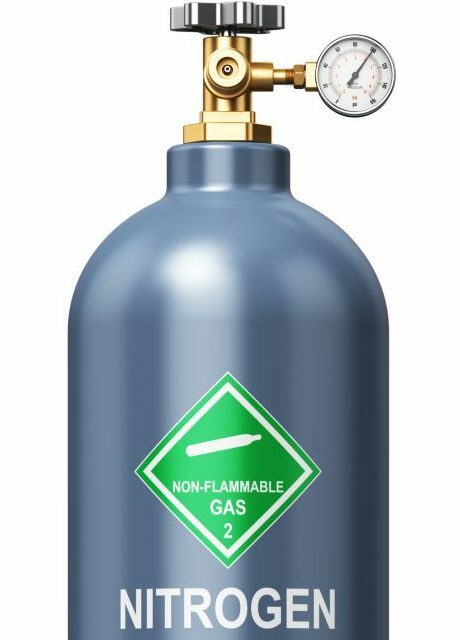 In addition to a full range of gases for therapeutic and surgical applications, Rocky Mountain Air delivers laboratory and sterilant gases. Certified in medical gas management, we consult on the design and installation of bulk medical oxygen storage systems. Whatever your niche, however high your purity needs, we have your specialty gas. When you require exact purification and need a certification of analysis, RMA provides for you with our new state-of-the-art specialty gas lab. As a PurityPlus™ authorized provider of specialty gases and equipment, we produce gases to your specifications on time, every time. Providing gas, safety, medical and welding equipment, as well as related services across multiple industries, Rocky Mountain Air applies unparalleled dedication and attention to all we do. Review our services and give us a call to experience flawless dependability in atmospheric gas distribution today. Acetylene (C₂H₂) remains the hottest burning flame available in oxyfuel welding, cutting, brazing, and heat treating metal. Its many uses cross a wide range of industries. For example, the automotive industry employs acetylene for brazing and low pressure carburizing. 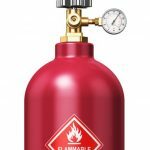 There are also numerous fabricators and glass makers that use acetylene throughout their processes. RMA manufactures industrial grade acetylene in our Salt Lake City plant and delivers the acetylene to our customers and several competitor gas suppliers throughout our distribution region. We can also supply your atomic absorption grade acetylene. If you use acetylene in our region, it will likely come from RMA. RMA provides helium (He) for a variety of uses in whatever purity needed. 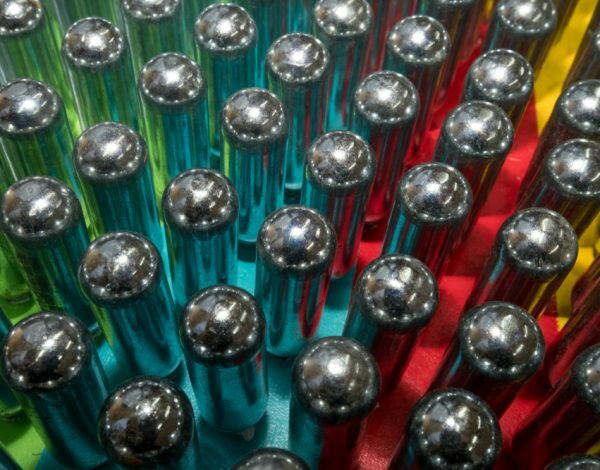 We provide cylinder and liquid cylinder containers large enough to cool a particle collider or an MRI magnet, and small enough to use for balloons at your next party. Helium is a component of natural gas production. The inert gas can chill temperatures to near absolute zero. Various usages include: pressurizing and leak detection; balloon inflation; fiber optics; and glass production. We can provide the quantities you need, when you need it. 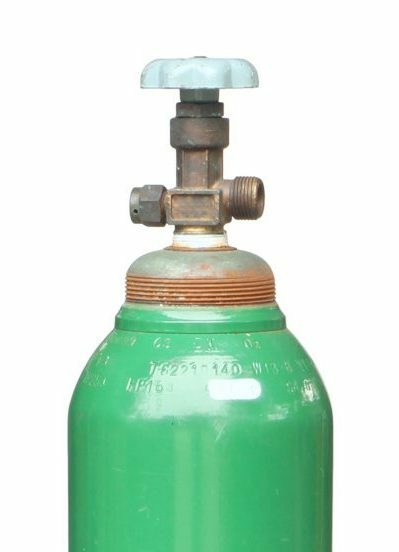 Nitrous Oxide (N₂O) also called laughing gas, has a slight metallic taste but is basically tasteless and odorless. It has significant use in the medical industry thanks to its analgesic and anesthetic properties. 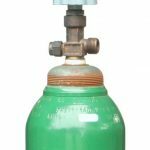 Whether you are seeking pain relief during labor or just your basic local anesthetic for dental procedures, nitrous oxide helps to take the edge off the pain. Nitrous is also used in rocket propulsion due to its the oxidizing effect at high temperatures. In racing automotive nitrous increases engine power by burning more fuel and producing greater power. 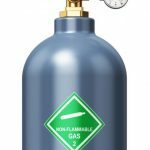 There are many other gases that Rocky Mountain Air Solutions manufactures and sells in addition to the elemental, rare, and specialty offerings listed. 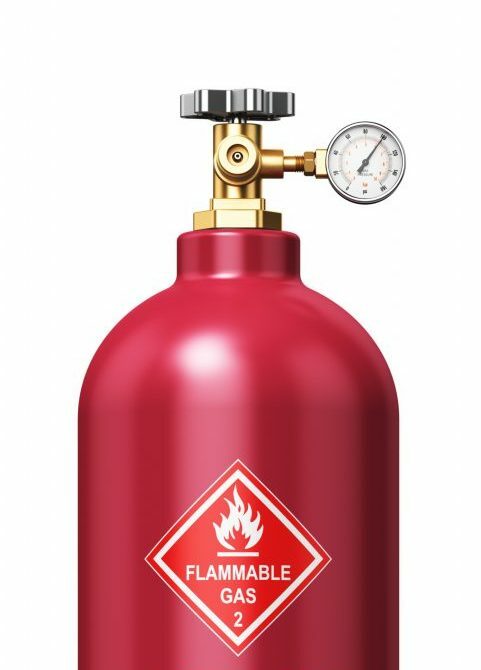 Butane (C₄H₁₀), Chlorine (Cl), Ethylene (C₂H₄), Ammonia (NH₃) – these are just a few of the products that we stock and create for our customers. Contact us today to discuss your needs and develop a delivery plan that works for you! Neon (Ne), Krypton (Kr) and Xenon (Xe) are referred to as the rare gases as they comprise a minimal amount of the earth’s atmosphere. These rare gases are produced in the same cryogenic separation and purification process that produces Oxygen, Nitrogen and Argon but in much smaller quantities leading to a higher cost of the gas. 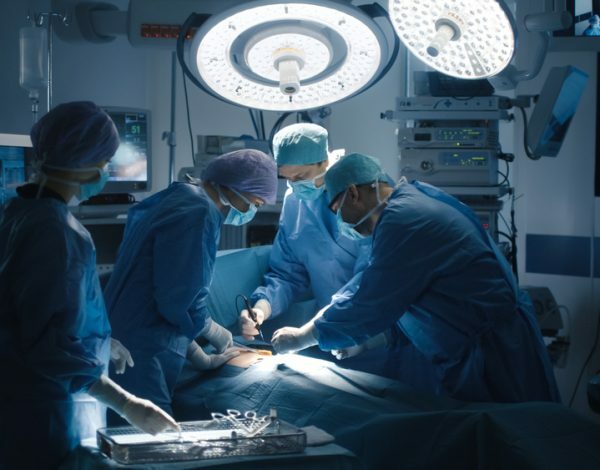 The use of rare gases in industry has been growing in recent years in many new and exciting applications from medical to lighting to automotive and aerospace technology. These rare gases are seen in not-so-rare places such as headlights, cell phone technology, and rocket propulsion. Additionally these gases are used in glass fiber optics, aerospace technology, and neon lighting.